Youtube has become the place where we can get instruction to repair things, learn how to make new recipes, and even get advice on many things – including your health! YouTube makes it easy to find valuable information. 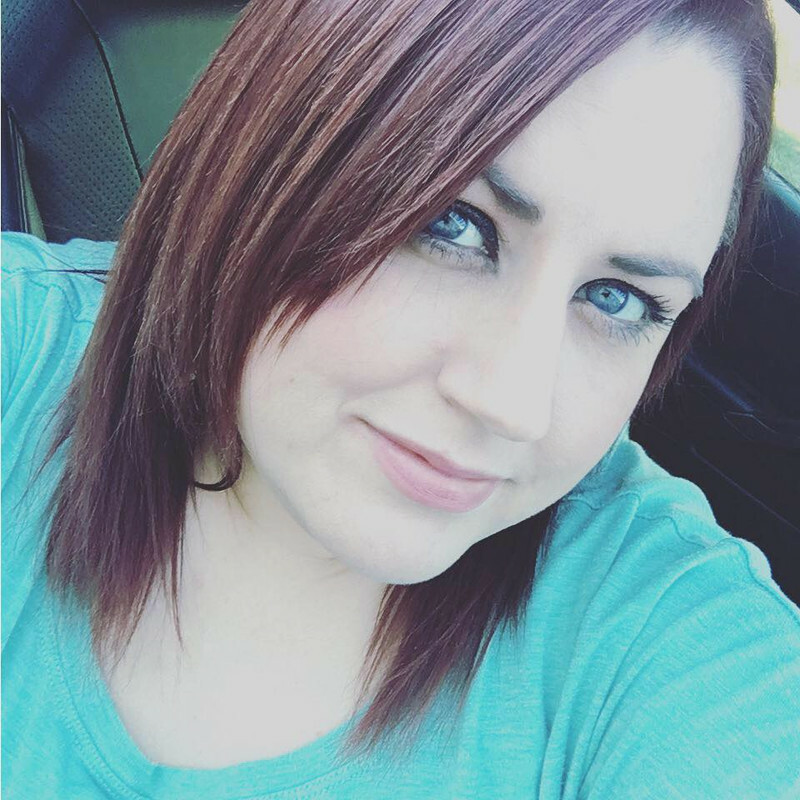 One channel you must subscribe to is HueTrition’s HueTube Channel! HueTrition has been sharing the nutritional benefits of different colored foods and challenging you to fill your plate with color. Visit their HueTube Channel to check out the previous videos and subscribe to the channel so you don’t miss an episode. They are also creating an app! Look and feel your best with HueTracker; the newest program in app form! 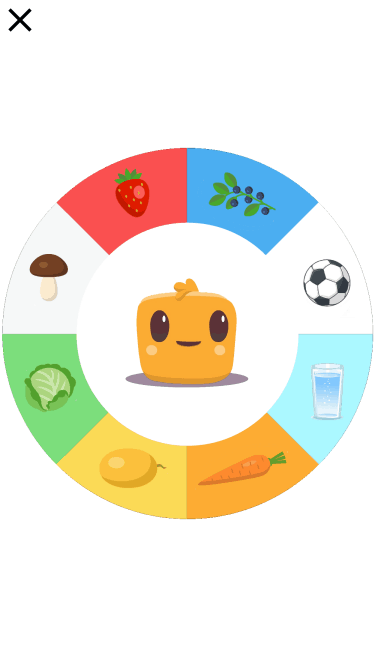 It tracks your calories, macronutrients, exercise, water, and even your colorful intake of fruits and vegetables!! You also get access to Huey! This is your digital companion. Plus you get ccess to medical professionals, dietitians, and personal trainers that would help you on your journey to become a healthier you! Their newest series is called “Taste the Colors of The World!” Check out the corn tortilla video. Watch as corn tortillas are made in Mexico! They are made with masa which is corn! Many nutritionists say it a better source of calcium and calories! Corn Masa contains 4.2 grams of fiber and 29 grams of carbohydrates. It also contains Vitamin C and Zinc! 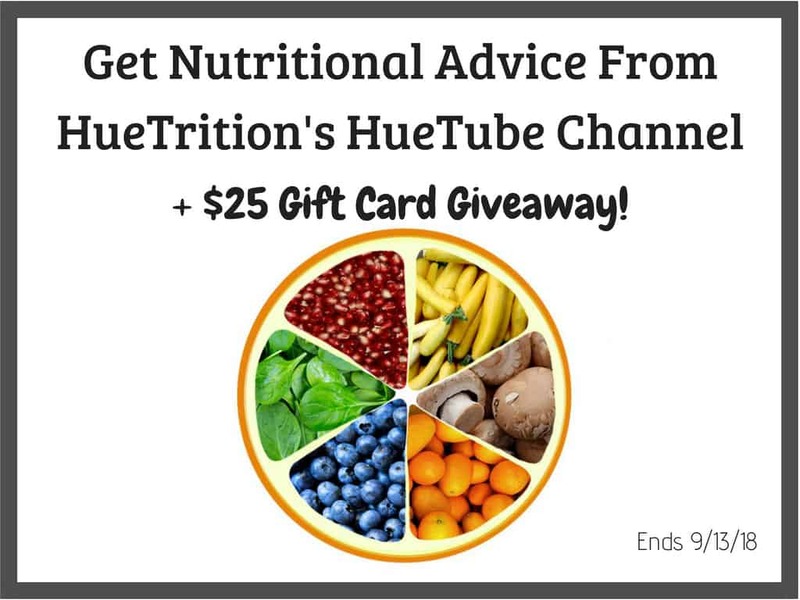 Get Nutrition Advice From HueTrition’s HueTube Channel + $25 Gift Card Giveaway!